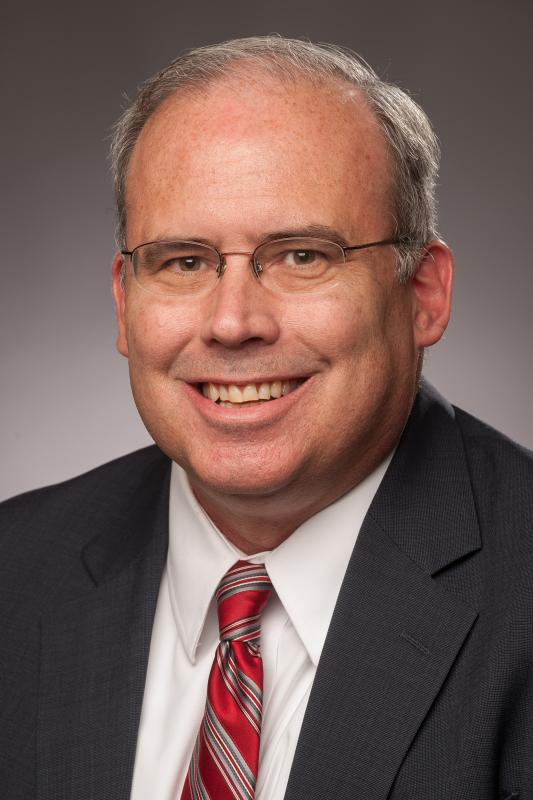 The university announced Jan. 24 that James Payne, Ph.D., will join The University of Texas at El Paso May 1, as the new dean for the College of Business Administration. Payne, who currently serves as the provost and executive vice president for student affairs at Benedictine University in Lisle, Illinois, has more than 30 years of experience in higher education. With 16 years of experience in administration, Payne previously served as dean of the College of Business at Georgia College and State University, interim dean of the College of the Arts and Science at Illinois State University (ISU) and was chair for the economics department at ISU. UTEP President Diana Natalicio expressed her excitement on receiving Payne as the new Dean for COBA. Along with his role of dean, Payne will hold the Paul L. Foster and Alejandra de la Vega Foster Distinguished Chair in International Business. As Payne prepares to take on his role, he said it was refreshing to know the access and excellence that UTEP has—especially after reaching top-tier status. Creating a connection with students around campus and members of the faculty and staff are among Payne’s goals once he becomes part of the UTEP community.